Looking for the perfect gift for the teens in your life? 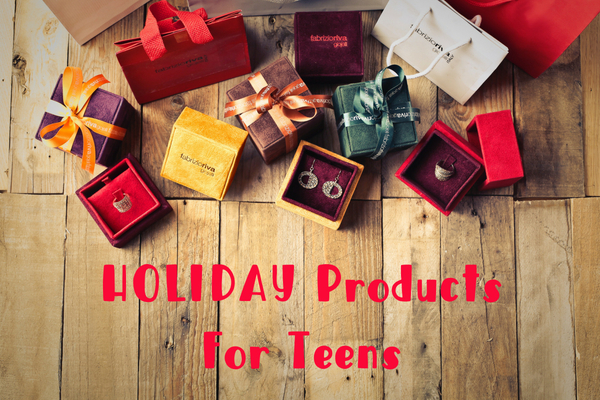 If so, check out our gift guide just for teens. We here at Kelly’s Thoughts on Things are working to bring you the coolest teen products of the season. Just click on the URL product and it will take directly to the product page. QAN® – a new philanthropic-minded brand of JOURNEY bracelets & necklaces. Life’s JOURNEY is what QAN® represents, and simply exist to embody this unique, personal JOURNEY while inspiring you to believe in yourself, dream big, and never give up on #YOURJourney to #BEtheDream. Each QAN® is crafted to represent a unique, personal JOURNEY to #BEtheDream. The QAN® Pendant will guide you along the way, keep you focused on your dream, and remind you that, no matter how difficult life can be, anything is possible. 12% of proceeds will be donated to charitable partners as a part of our #BEtheChange movement. Help fight inequality, defend human rights, support our youth, and protect dreams! Whether you’re looking for the perfect gift for the musician, the little lyric lover, or the fashionista, LyricMerch has something for the whole family. Offering unique apparel and accessories customized with professionally made song lyric designs, LyricMerch has the perfect gift for your AC/DC rocker husband, your Ed Sheeran obsessed best friend or your daughter who lives by every word Beyonce sings. 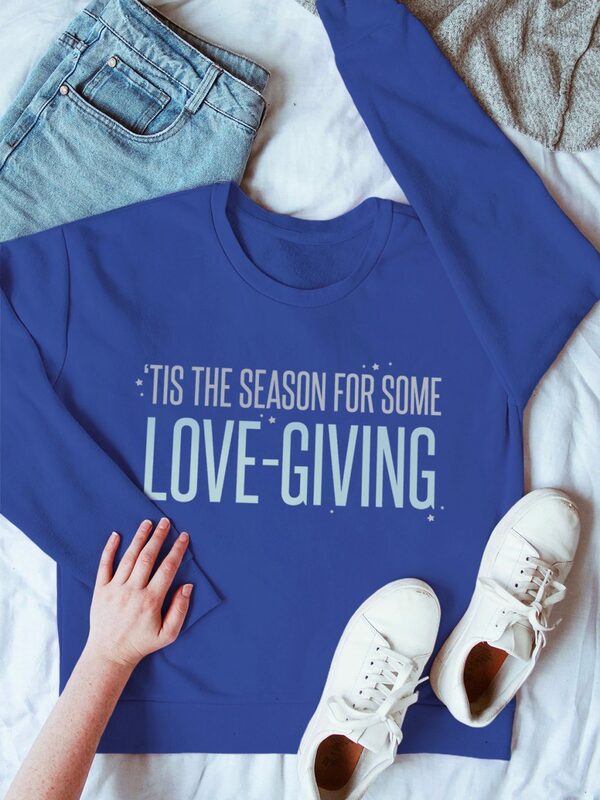 LyricMerch lets you wear your favorite lyrics on t-shirts, hoodies, crewnecks, long sleeve tees, and more – and does so legally by giving back a significant percentage of proceeds to your favorite songwriters and artists. Their pre-made designs are created to complement the lyrics fans have grown to love – providing something fun for all the different people in your life. If the 800+ designs they have online don’t fit what you’re looking for, you can also customize your own! LyricMerch is a consumer-facing lyrics service from LyricFind, the pioneering company that brought fully legal lyrics to search engines, lyric sites, and music streaming services around the world. LyricMerch draws on LyricFind’s database of millions of lyrics and allows fans to put over one hundred thousand licensed lyrics on a wide range of clothing and household items. 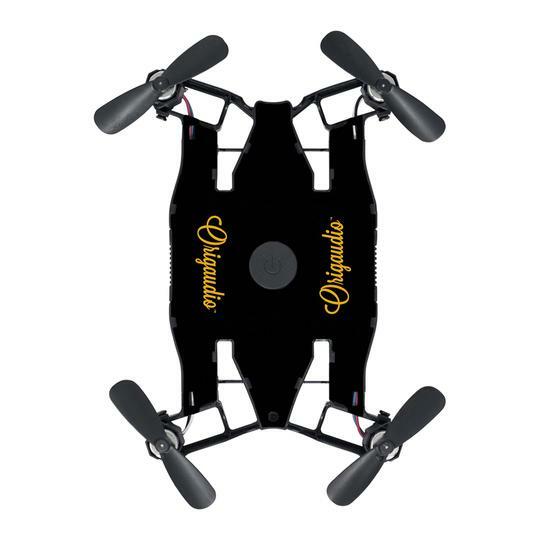 Flyington selfie drone for your gift guide. It is a pocket-sized selfie drone that is controlled via an easy to use app and shoots and records 1080p photo and video right to your cell phone! Every teen loves to take selfies, right so why not have the drone do it for them. An amazing gift and we know they will have a blast playing with the FLYINGTON™ SELFIE DRONE. Remotely controlled through an app on your smart device, the Flyington™ does so much more than just fly. It takes real-time pictures (including selfies) and videos, features aerobatic flight, real-time camera transmission, and phone-tilt control. It is small in size but big on thrills, the Flyington™ is loaded with a ton of flying fun! With a user-friendly interface, you’ll be soaring to new heights in no time! Now available in a stylish paperback edition, the Classics Reimagined series is a library of stunning collector’s editions of unabridged classic novels illustrated by contemporary artists from around the world. 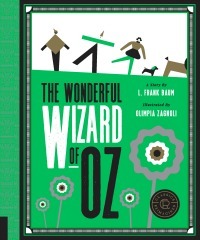 Olimpia Zagnoli’s modern, illustrative interpretation of The wonderful Wizard of Oz follows Dorothy on her infamous journey to Oz.